The Secret of the Sands Trilogy launches wide! 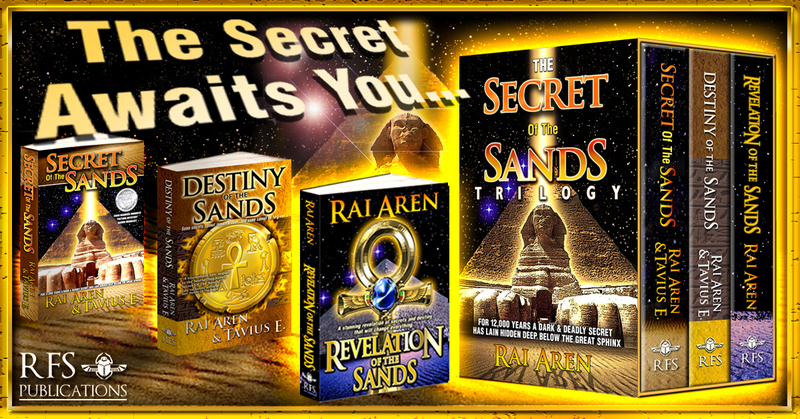 You are here: Home / News / The Secret of the Sands Trilogy launches wide! I hope 2017 is turning out to be a very good year for you! 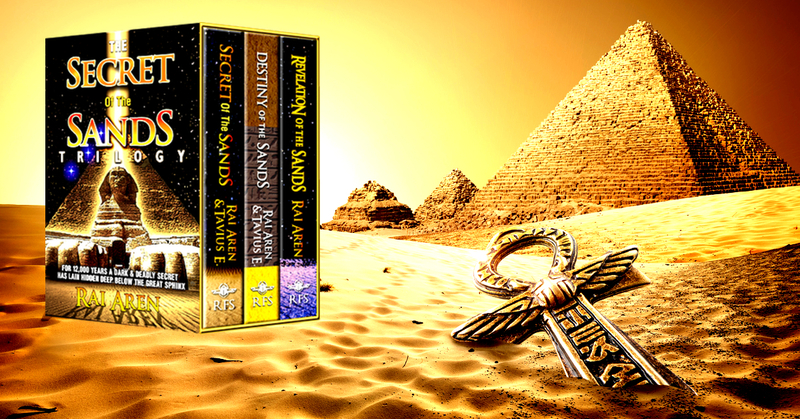 I’ve been really busy over the last two to three months – one of the things I’ve been working on is launching the books of The Secret of the Sands Trilogy across all retail platforms, instead of only having a limited presence online. I’ve received a lot of requests to have the books made more widely available, so it’s been something I’ve wanted to do for quite some time now. I’m delighted that the books are available across a wide array of digital stores – see the links below. The trilogy box set is also on SALE at a discount of over 40% OFF the cost of the individual books! If you like archaeology adventures and are fascinated by ancient Egypt, like me, this trilogy could be right up your alley 🙂 Thanks very much for your time & happy reading always!